Super Smash Bros. 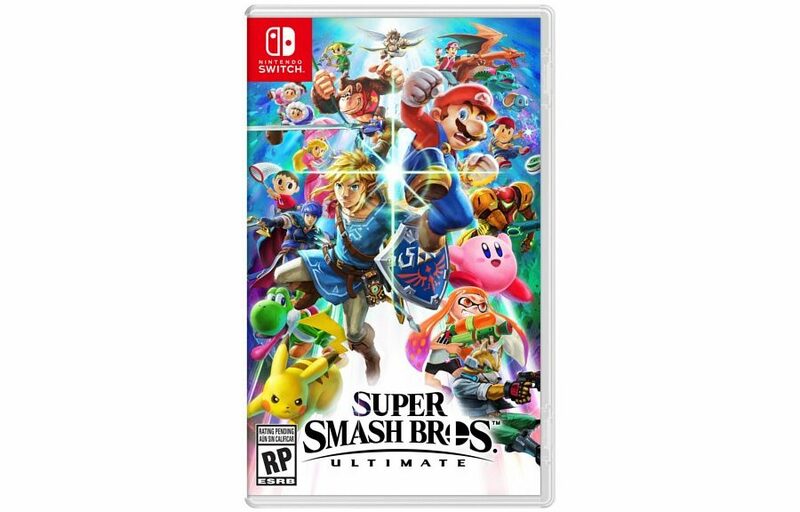 Ultimate, the Smash Bros. title for Nintendo Switch, is now up for pre-order on Amazon US. Prime members may receive an additional 20% off the list price. The game launches December 7, 2018.